Nutrition is the intake of food, considered in relation to the body dietary needs. Good nutrition and adequate, well balanced diet combined with regular physical activity is a cornerstone of good health. Poor nutrition can lead to reduced immunity, increased susceptibility to disease, impaired physical and mental development, and reduced productivity. A healthy diet helps protect against malnutrition in all its forms, as well as noncommunicable diseases (NCDs), including diabetes, heart disease, stroke, and cancer. Healthy dietary practices start early in life breastfeeding fosters healthy growth and improves cognitive development, and may have longer-term health benefits, like reducing the risk of becoming overweight or obese and developing NCDs later in life. Energy intake (calories) should be in balance with energy expenditure. Evidence indicates that total fat should not exceed 30% of total energy intake to avoid unhealthy weight gain, with a shift in fat consumption away from saturated fats to unsaturated fats, and towards the elimination of industrial trans fats. Limiting intake of free sugars to less than 10% of total energy intake is part of a healthy diet. A further reduction to less than 5% of total energy intake is suggested for additional health benefits. Keeping salt intake to less than 5 g per day helps prevent hypertension and reduces the risk of heart disease and stroke in the adult population. 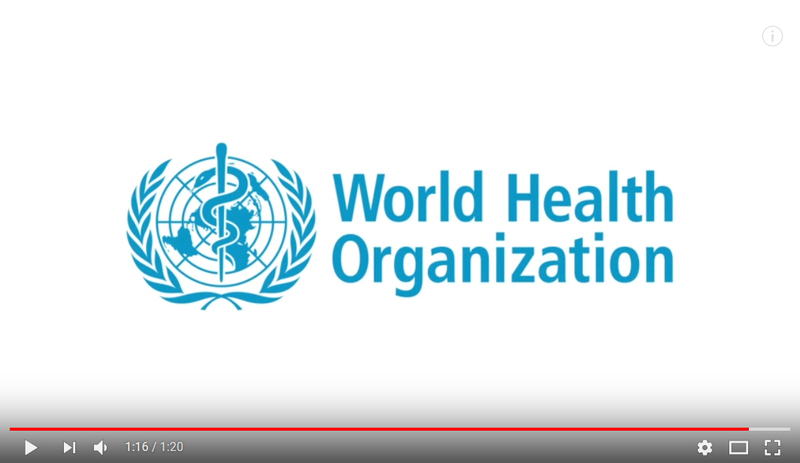 WHO Member States have agreed to reduce the global population intake of salt by 30% and halt the rise in diabetes and obesity in adults and adolescents as well as in childhood overweight by 2025.